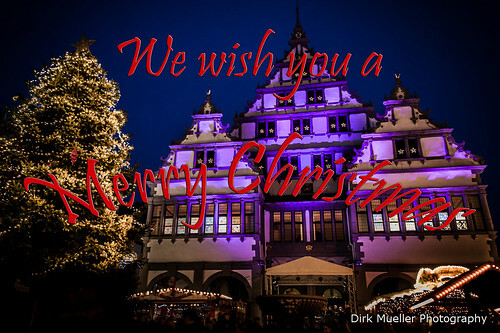 We wish you a Merry Christmas, a photo by Dirk Mueller Photography on Flickr. "Tchestita Koleda; Tchestito Rojdestvo Hristovo"
Ojenyunyat Sungwiyadeson honungradon nagwutut. Ojenyunyat osrasay. Legreivlas fiastas da Nadal e bien niev onn! (Micronesian) Neekiriisimas annim oo iyer seefe feyiyeech!